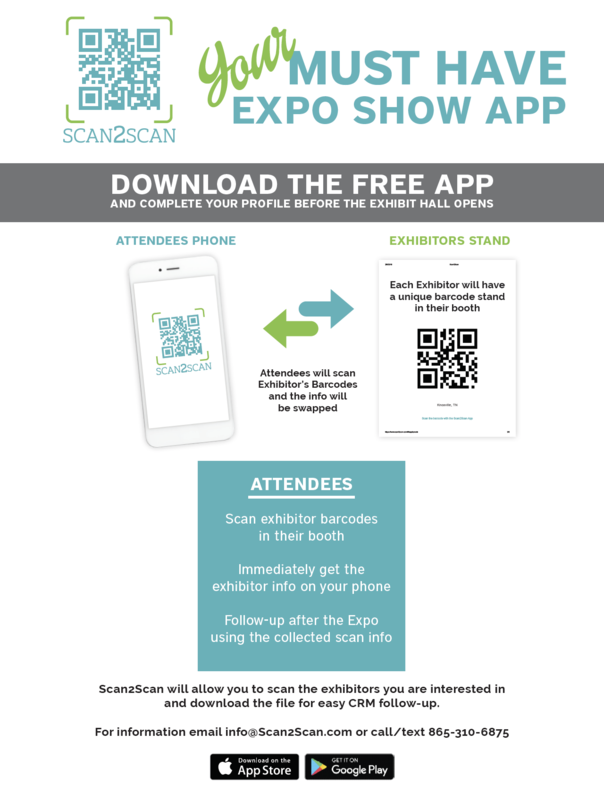 Scan2Scan is the free app you simply download to your phone. 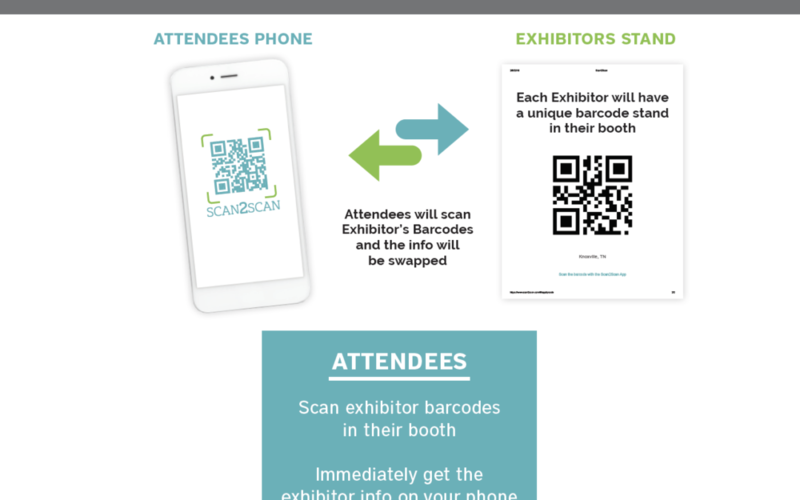 As you walk the Expo, you can open the app and scan the barcode of the exhibitor you are interested in for future follow up. Download the app now so you will be set when you arrive. The app is available worldwide. Simply enter your name, your email and your phone.